The 20 baby teeth that will appear in the first 3 years of your baby’s life are already there at birth, in your baby’s jawbones. 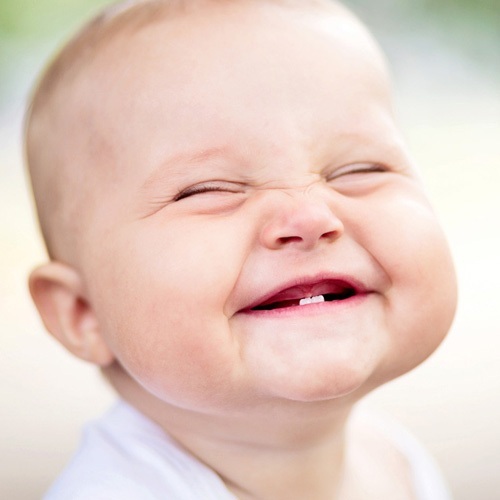 Baby teeth are key for chewing, speaking and appearance. They also hold space in the jaws for upcoming adult teeth. Even though they fall out, your child’s baby teeth are important, and you need to take good care of them.